On April 8, the Student Center Expansion Committee (SCEC) held a town hall meeting in the Smithgall Student Services Building to discuss the upcoming Student Center expansion plans. The SCEC presented information about the current student life spaces across Tech’s campus while seeking to gain input from students on what a new Student Center should look like. “The SCEC has spent time brainstorming smaller design elements that could be incorporated and reaching out to other students for their thoughts as well. These ideas, all tentative at this point, range from better lounge space and increased student organization office space to a personal favorite, a visible home for the Ramblin’ Wreck,” said Trey Sides, Chairman of the SCEC. Although an official date for the Student Center expansion project has not been set, the SCEC still developed a general timeline that places groundbreaking in 2017. This would coincide with the celebration of the 50th anniversary of the original Wenn Student Center, which is the three-story portion of the facility. The SCEC organized a town hall meeting to increase awareness regarding the Student Center expansion initiative. The town hall meeting also allowed students to ask questions and share thoughts about the future expansion. “While extensive campus representation on the expansion committee helps ensure that these goals are met on a consistent basis, the town hall was an opportunity for us to reach a broader audience and hear even more voices. Furthermore, many students simply aren’t aware that an expansion effort is underway,” Sides said. 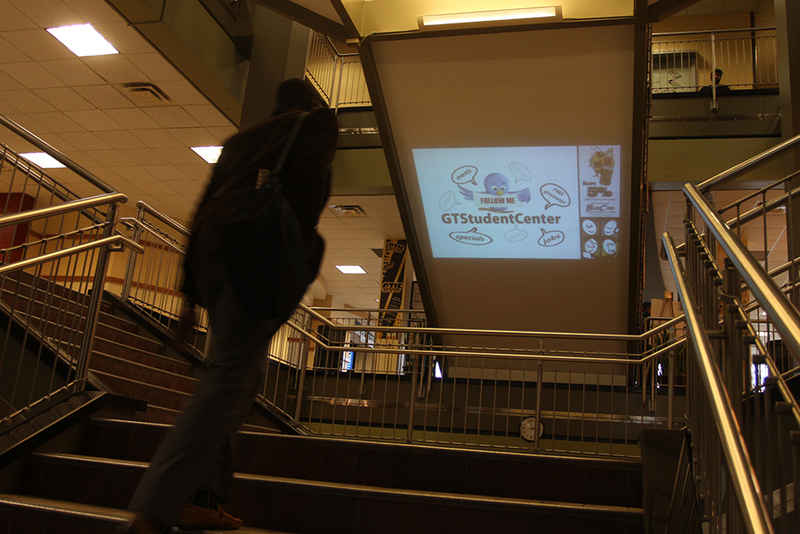 The SCEC currently works with other organizations on campus to promote the initiative. “The committee currently consists of about 25 representatives from a wide variety of campus organizations, including strong partners such as ODK and SGA, that have lent their support to this cause, and that number grows by the week,” Sides said.